I’ve finished the gorgeous Amiga Cardigan (with a few slight mods) in some amazing natural Louet Euroflax Wet Spun Linen, and whilst its blocking (photos of the finished garmet forthcoming), I have begun the process of casting on for a new sweater. I’ve already got one other on the needles, but its a lengthy little project and quite a lot of stockinette so I’m looking for something with a bit more quick gratification. The Sedum Sweater by Jane Richmond will be perfect for fall and I bought the required yardage for the sweater back last winter or Spring, so its high time I hop to. 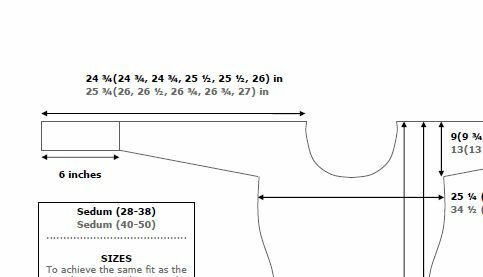 One of the best parts about starting a new sweater project is pouring over the schematics of fit–and that’s just what I’m doing this morning. 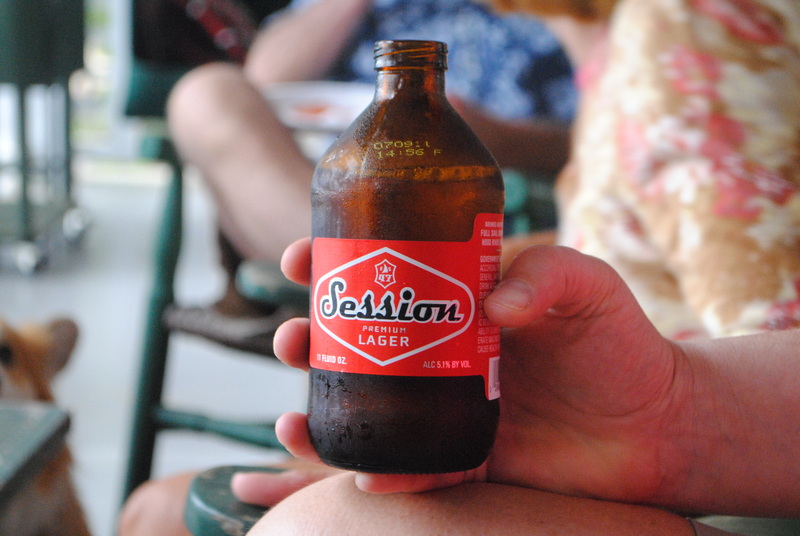 Session Lager, from Oregon, which happens to be a go-to beer on a hot summer day or early evening. I adore their stubby bottles a la Red Stripe, as well, and like its Jamaican friend, goes down just as smooth to the likes of Bob Marley’s “She’s Gone”, in case you need a soundtrack, too. 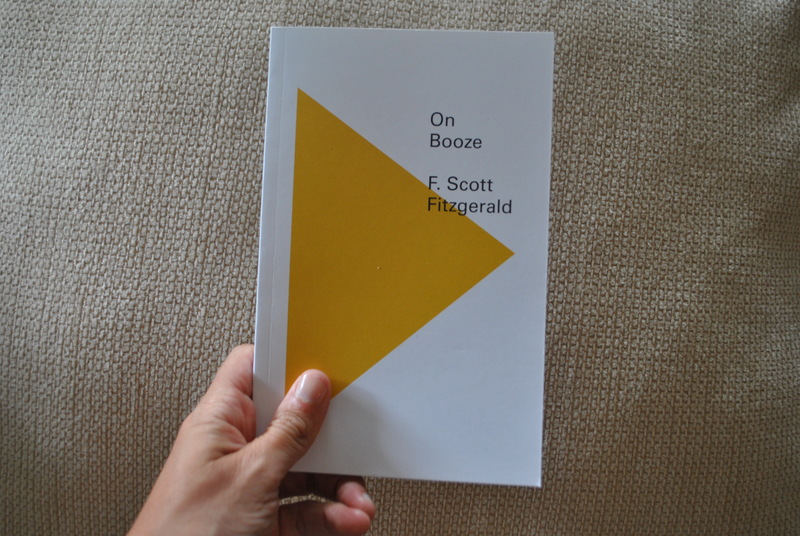 F. Scott Fitzgerald’s brilliant musings On Booze. He manages to incorporate the drink into most of his writings, so wax away, I’m listening Mr. Fitzgerald. 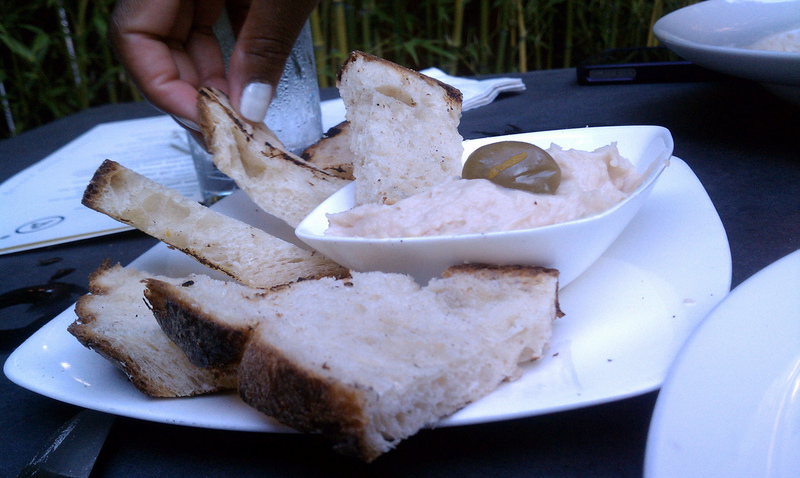 Gorgeous white bean dip at Audubon Circle Bar, consumed with Tiff alongside some delicious Pimms on their back patio. 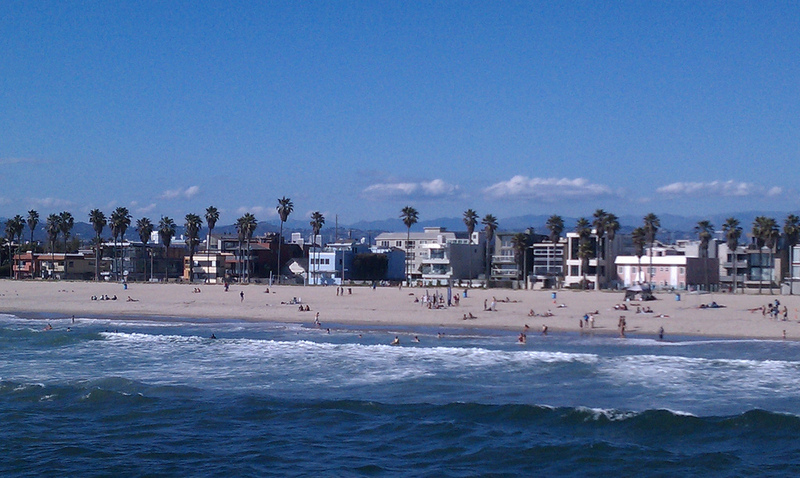 A few weeks back, I was in Los Angeles for a work trip and spent any free moment I had walking Venice Beach, dipping into the Pacific, and generally obsessing over how I might be able to parlay a beach bum career. Or, at least to travel more. 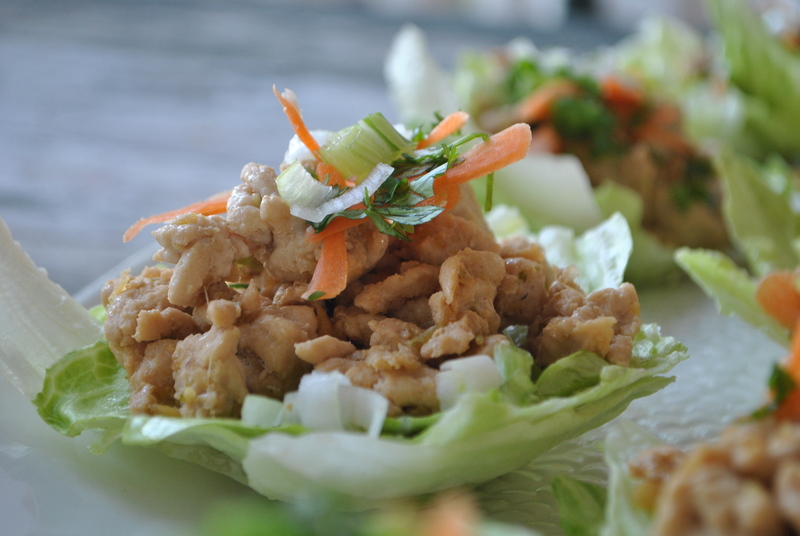 Lovely turkey lettuce cups makes a perfect humid, hot night’s dinner. It’s light, refreshing, and doesn’t boast too many ingredients or a lot of time slaving over the stove. 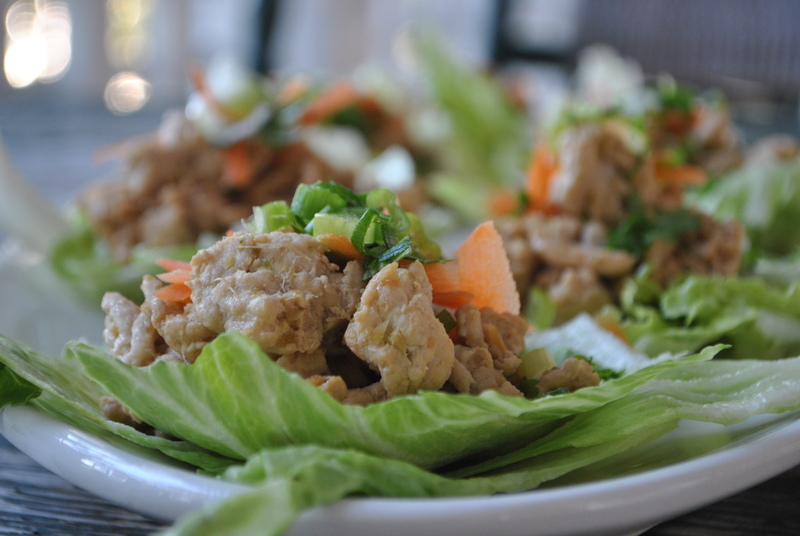 The fresh ginger, cilantro, and scallions are gorgeous in this and the ground turkey had loads of flavor. 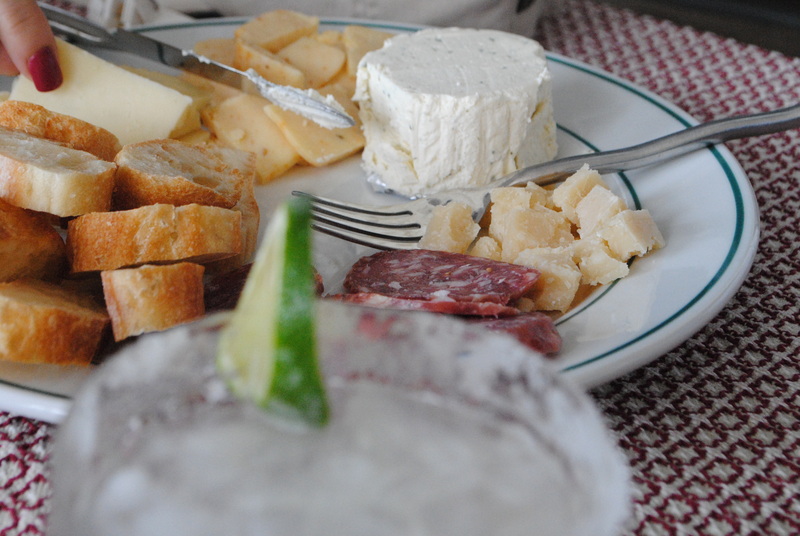 This recipe is available in Martha Stewart’s brilliant special summer issue of Food Everyday. As always, more snaps from the Two Recipe Project over at its flickr set. 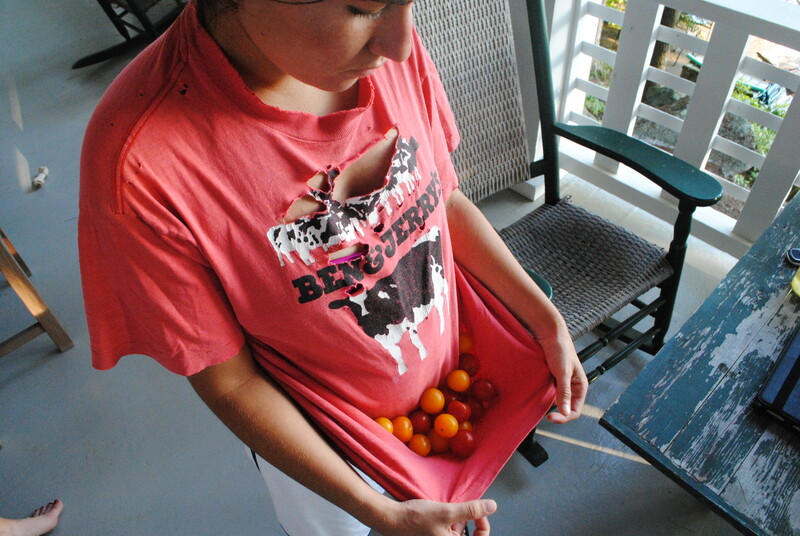 This is what summer is all about: throwing on a dingy shirt and heading into the yard to pick cherry tomatoes off your own plants for the evening dinner. Bliss. 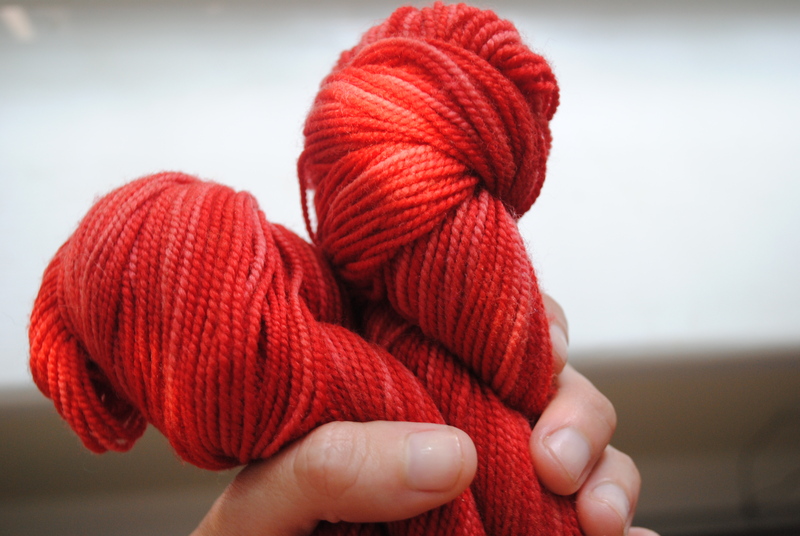 Sitting with some gorgeous ShiBui Sock contemplating what to make with it. Next to is some gorgeous Euroflax linen, which I think will go toward a linen top for summer. Accent details with ShiBui perhaps? I’ve developed a new margarita recipe, road tested on a large group (including one of my mum’s friends, who graciously agreed to model her cocktail for me), and definitely the only way I want to drink a margarita anymore (who are we kidding, I’ll drink any margarita, but this one takes the cake). 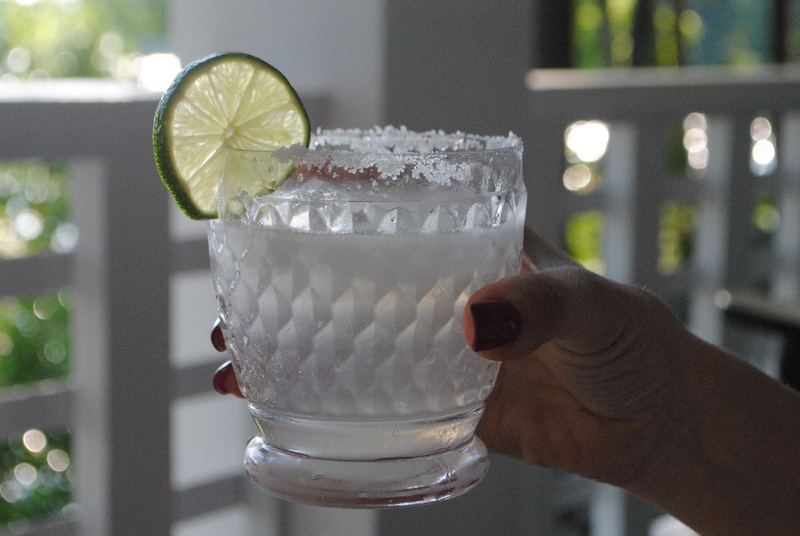 It’s really only a few elements, done in style: silver tequila, a splash of cointreau, fresh squeezed lime juice, ice, salt, and one secret ingredient which makes this so light and fresh. Ask me to make you one; you can guess the special add in. 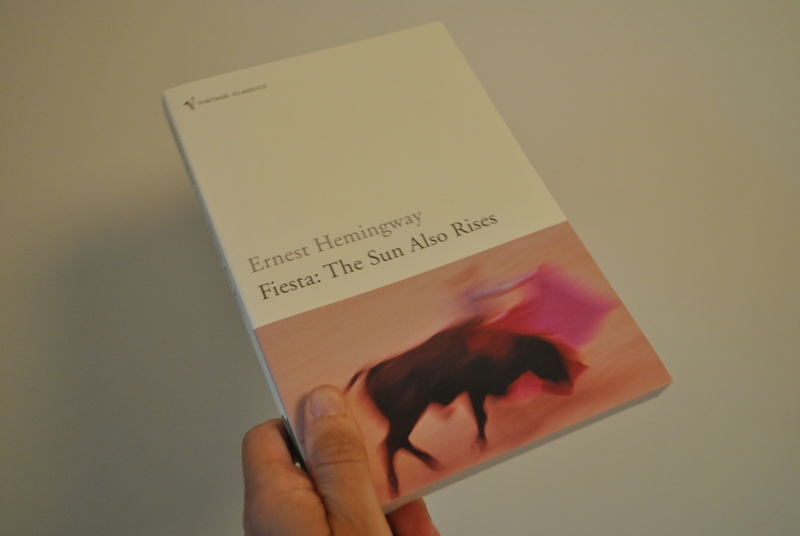 Which, as I tend to take these things (particularly when they pertain to one of my favorite authors to boot), meant I’d immediately return home and pick up some Hemingway; I’ve read them all, but why not another go around with The Sun Also Rises. 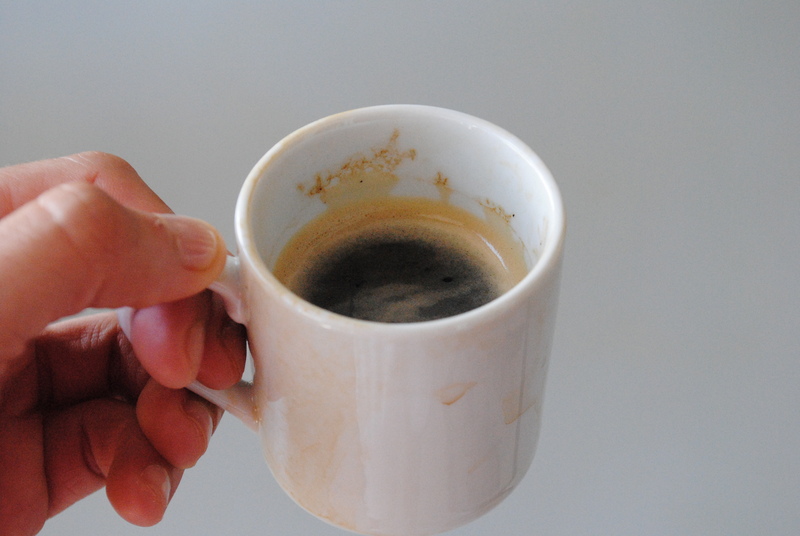 I have a coffee addiction, everyone who reads this space knows it to be true. 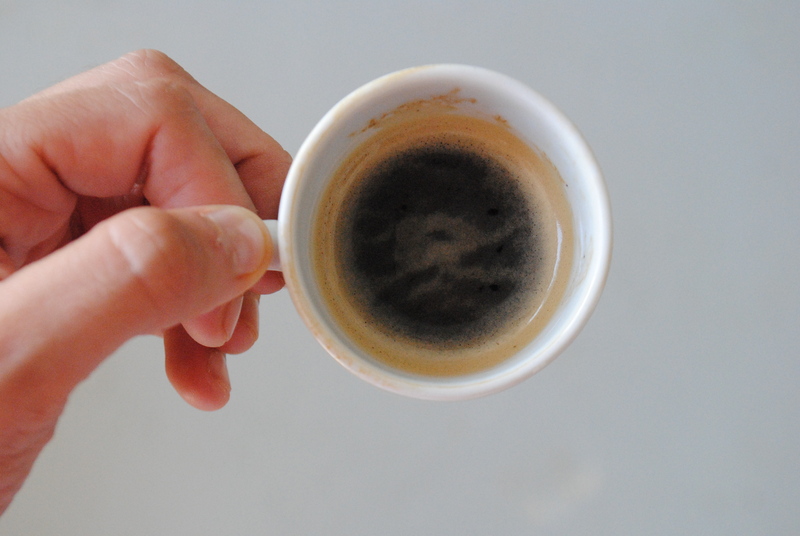 But once summer hits, I ramp up my espresso consumption.